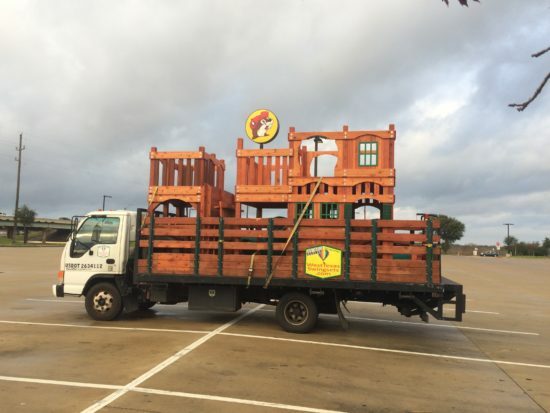 will be shipped and delivered 80% assembled! 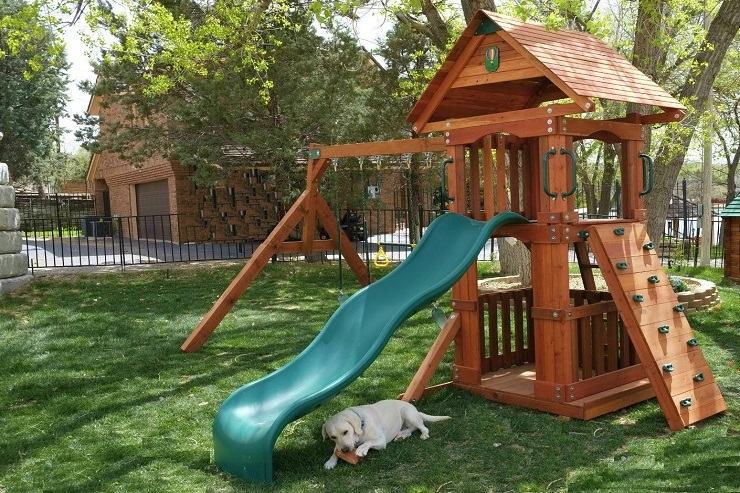 We want to be your Kansas Wooden Swing sets Provider! 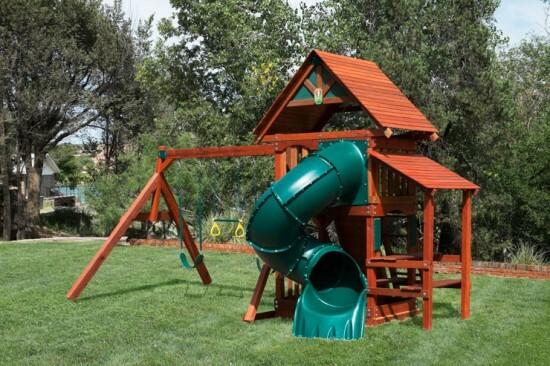 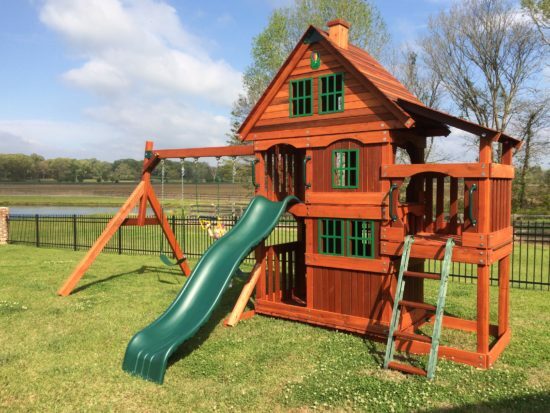 If you would like someone else to install your swing set, we also have worked with installers in cities around Kansas that can assemble your swingsets for you.